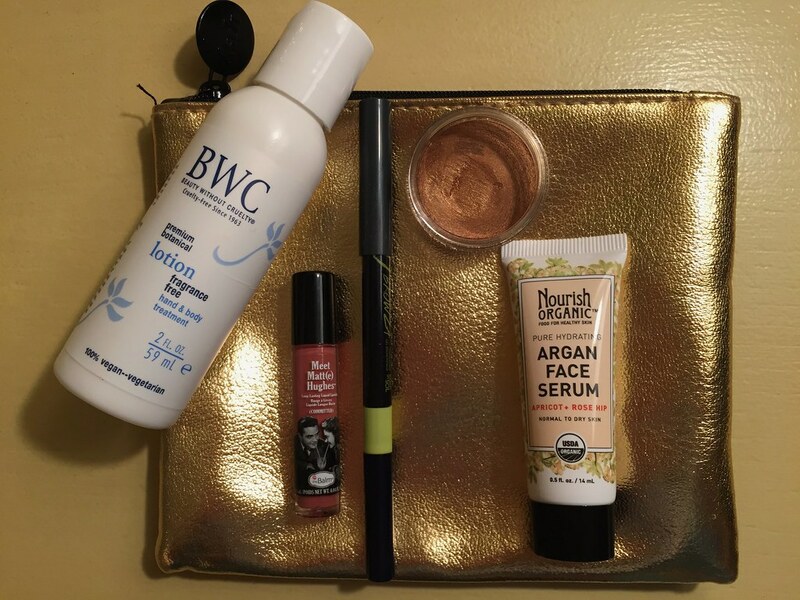 ipsy vs. Birchbox, October | Priya the Blog | life & style in Nashville & beyond! I can't believe you've been doing this series for a year now! I remember getting excited when you started it. 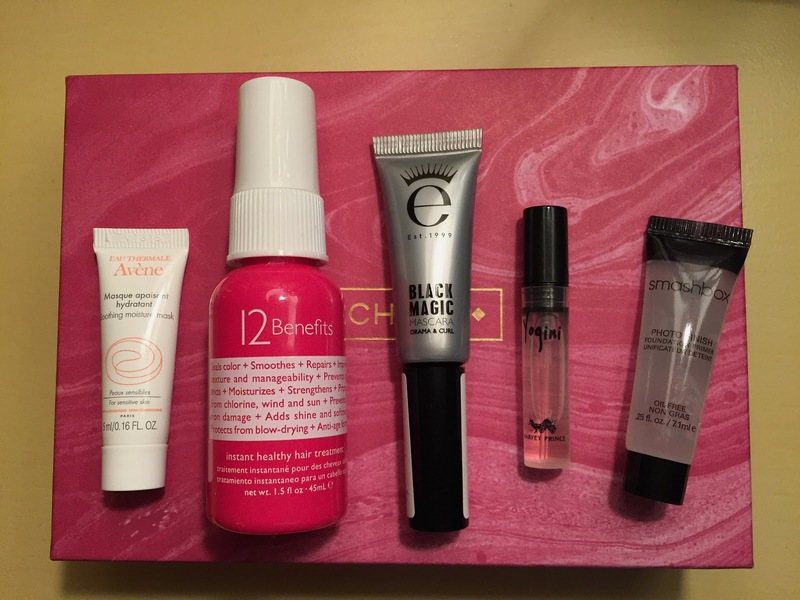 For some reason, I love hearing about new beauty products even though I only use the same products on a daily basis. I tried the Smashbox primer in the green tint which was supposed to counteract against redness. But I don't wear foundation so I'm not sure why the sales lady sold it to me. Luckily I was able to return it. It definitely is a weird texture! You seem to really score with the lip colors! What do you do with all those ipsy bags? ?